"The quilt pictured is 56” square and uses Blitzen fabric by BasicGrey. 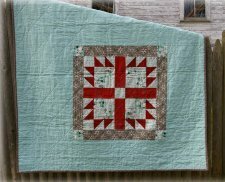 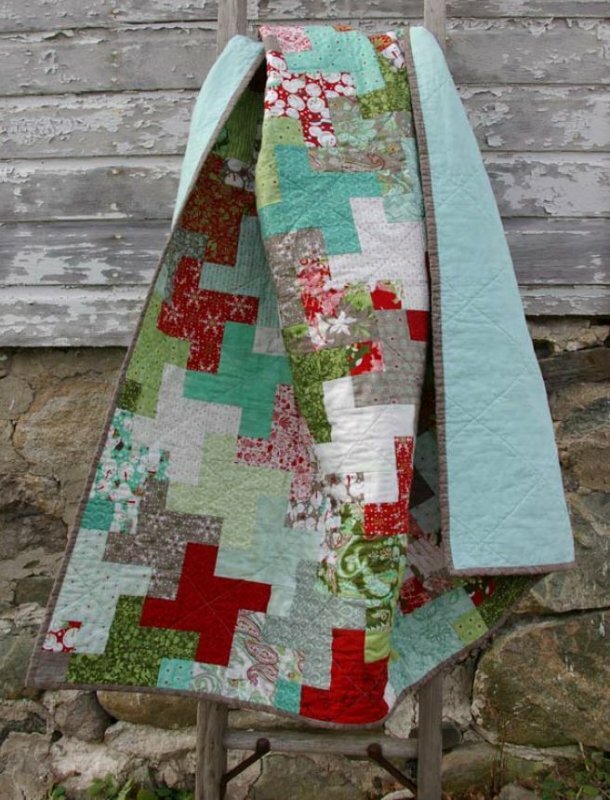 This quilt can just as easily be made from scraps, charm squares or jelly rolls. 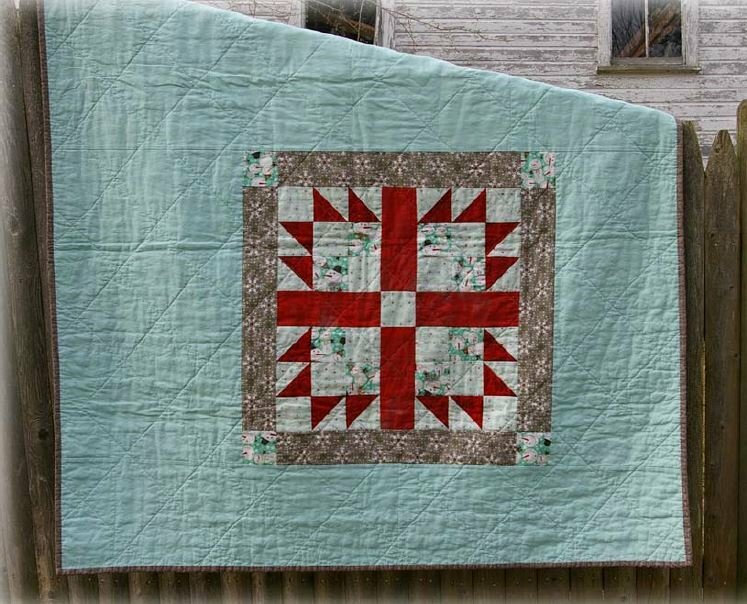 More rows can be added to make a larger quilt."